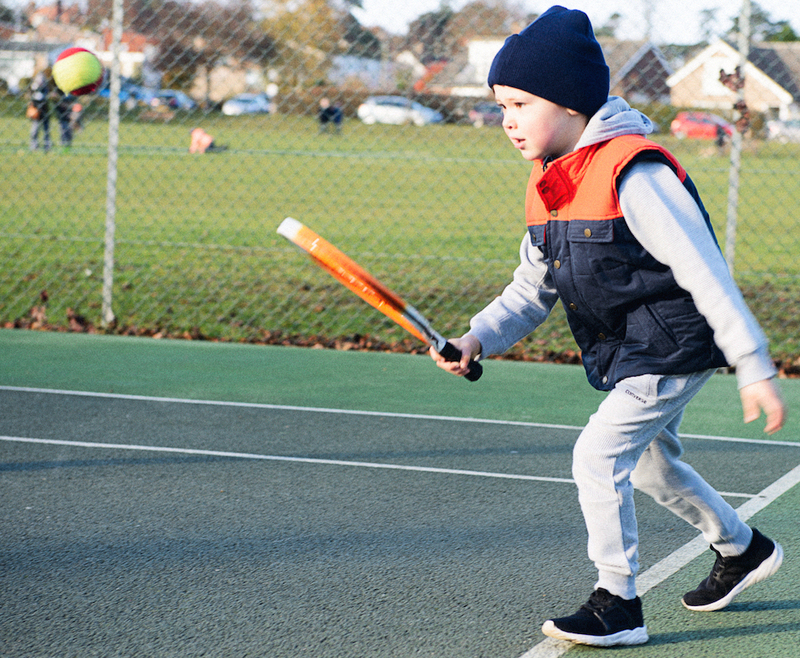 Woodbridge Tennis Club is a thriving and friendly environment for younger players, with a huge range of opportunities for playing and developing their tennis. As a club, we’re determined to nurture tennis players of all standards – from youngster who have never picked up a racket, to more experienced performance players. Our juniors coaching team is headed up by Jon Mansfield, who has years of experience developing young players of all levels and abilities. 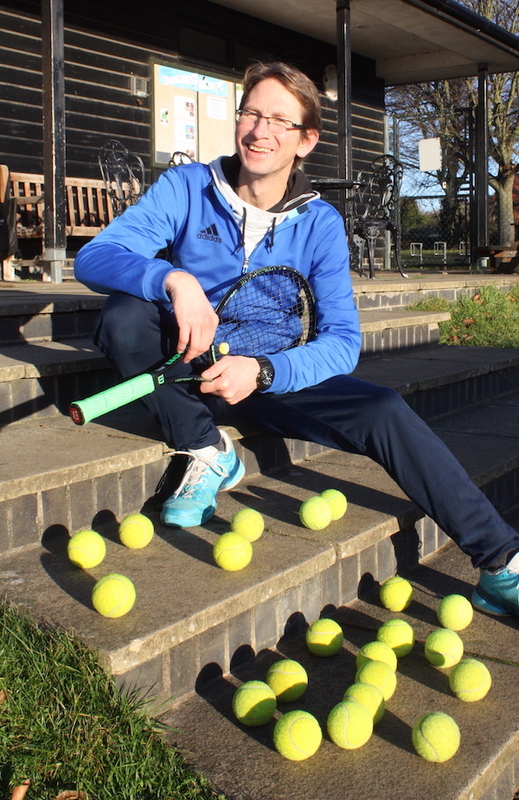 A respected face on the local tennis scene, Jon ensures that every session is fun, inclusive and focussed on mixing fun, fitness and building skills. If you have any questions about junior tennis at Woodbridge Tennis Club, email Jon on jontennis1@gmail.com or give him a call on 07796 366032. If you have a child or teenager who would like to get involved with Woodbridge Tennis Club they are welcome to come along and try a session for free to see if they would like to join. Contact Jon to find out more. The future of Woodbridge Tennis Club firmly falls on the clubs’ junior players. 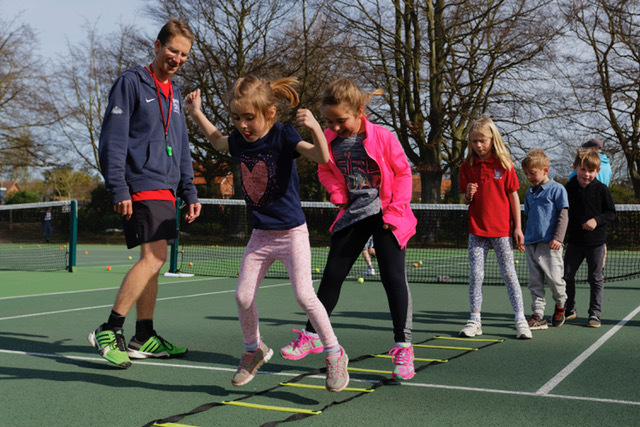 With approximately 250 children, across a range of ages enrolled on coaching programmes, it is no surprise that the clubs young members are the lively core of the club. 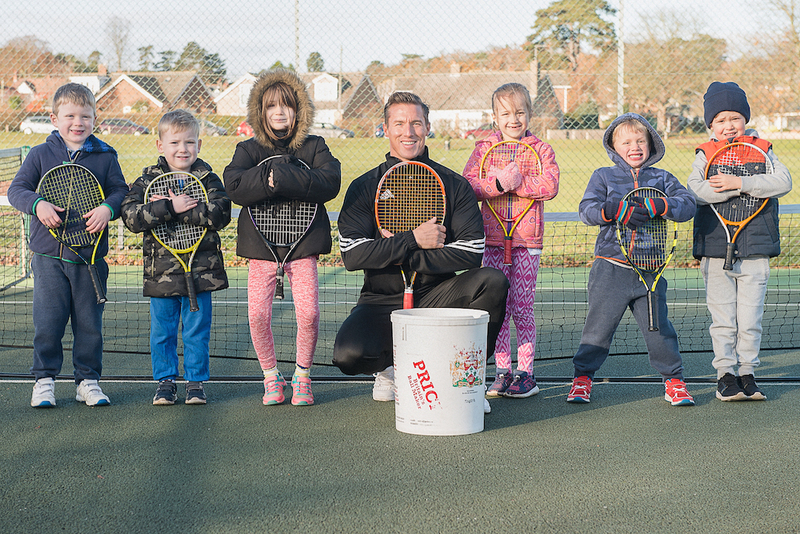 Through the dedicated Woodbridge Tennis Club coaching team, headed by Jon Mansfield, we continue to deliver a quality coaching programme in and around the Woodbridge and Melton area – find our current coaching sessions below. Thousands of children in the area have had a racket put in their hand for the first time. There are over 250 children in the club’s coaching programme. 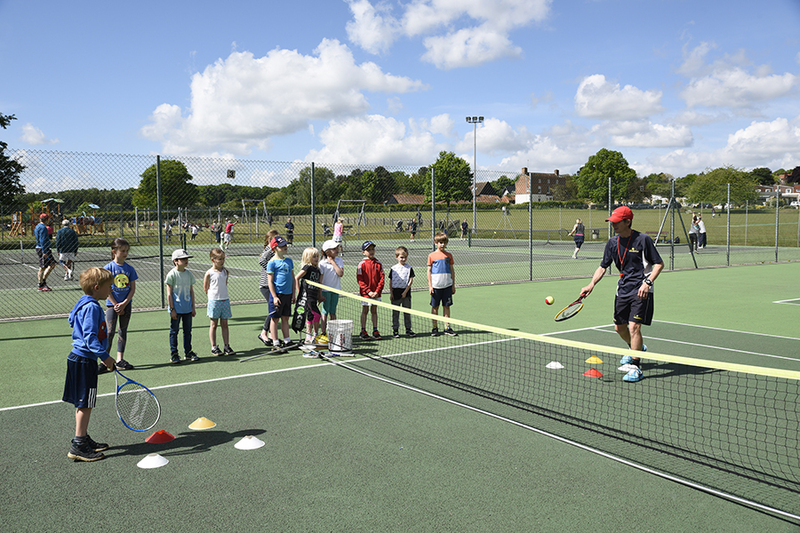 Every week of the term, schools are visited and those children showing potential are invited to Woodbridge Tennis Club for coaching. Squad structure incorporates a larger age range of players. Performance players can receive additional individual coaching, and links with the Performance Centre at David Lloyd Ipswich complement our programme. Some of our youngsters have been accepted into the LTA national training squads. 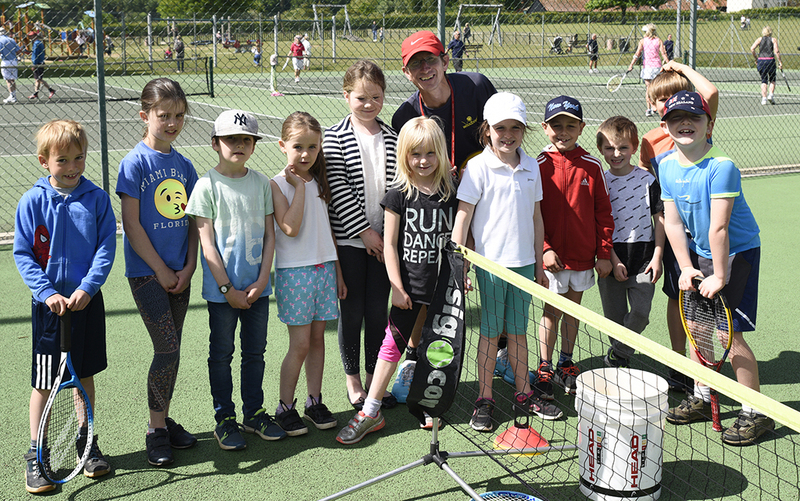 We have had success in competition at red, orange, green and yellow level, and many mini-tennis winners in Suffolk are Woodbridge players. All sessions to take place at Woodbridge Tennis Club, Kingston Playing Fields. Each session costs £6.50 member / £8 non-member. Junior membership to the club cost £60 per year. Got a Question about Junior Tennis?